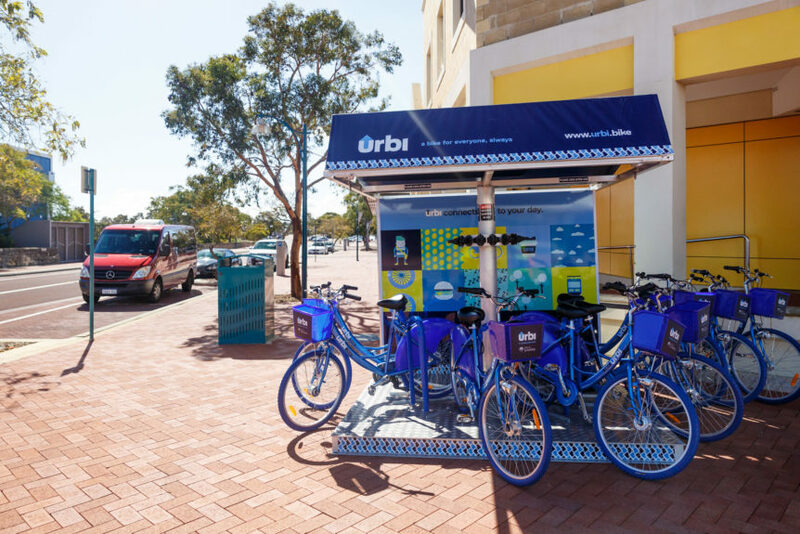 It’s the season of giving, and we’re very excited to give the Joondalup community the gift of some new urbi stations that will make it even easier to get to where you need to be with urbi. These new arrivals will also create some change for our existing stations, with the Commonwealth Bank and Department of Transport stations set to be closed before Christmas and relocated in 2019. Stay tuned for more information on the new locations, together with updated station maps. If you have any questions about the new locations, please contact us on 9228 9009.